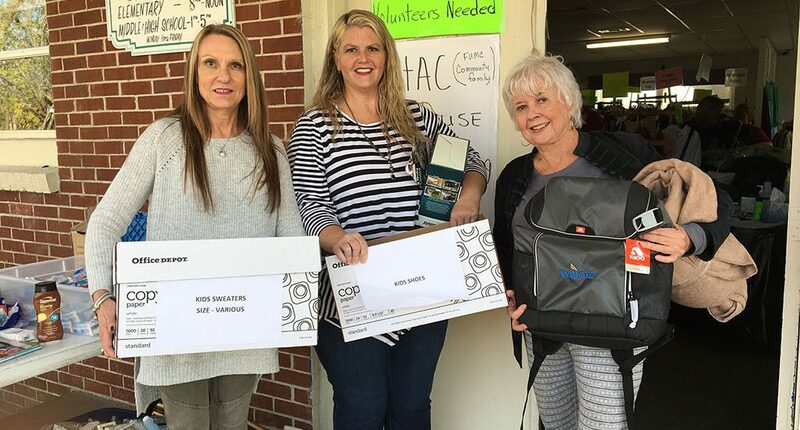 “My agents, my work friends—some for over 30 years, were horribly affected by Hurricane Michael—I just had to do something!” Betty Ryals, Regional Sales Manager to Wright Flood agents in the Panhandle of Florida was touched and motivated to reach out to collect donations of clothes, blankets and coats to bring to those in the Panhandle without homes after Hurricane Michael. 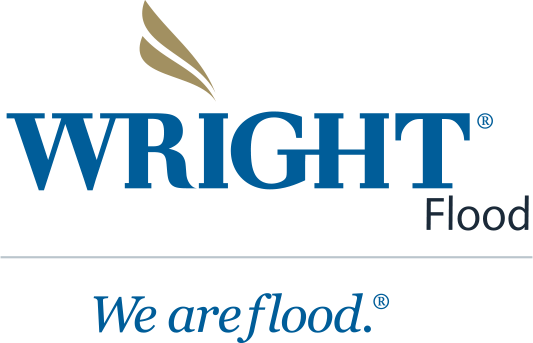 Her St. Petersburg/Tampa Wright Flood agents and friends that joined in that effort included Wright Flood Insurance Agency, Insurance Resources, Melissa EMS Insurance and Property Insurance of Tampa and her sister and brother-in-law. The donations came in as a grassroots outpouring of real generosity. “It was overwhelming!” It took Betty and her sister over 50 hours to sort, label and load the collected 200 full contractor bags into boxes of mostly new or gently used donated clothing into a 15’ UHaul. Betty’s brother-in-law then drove it to The Chapel at Crosspointe in Santa Rosa Beach and to Acentria Insurance for distribution the day before Thanksgiving.